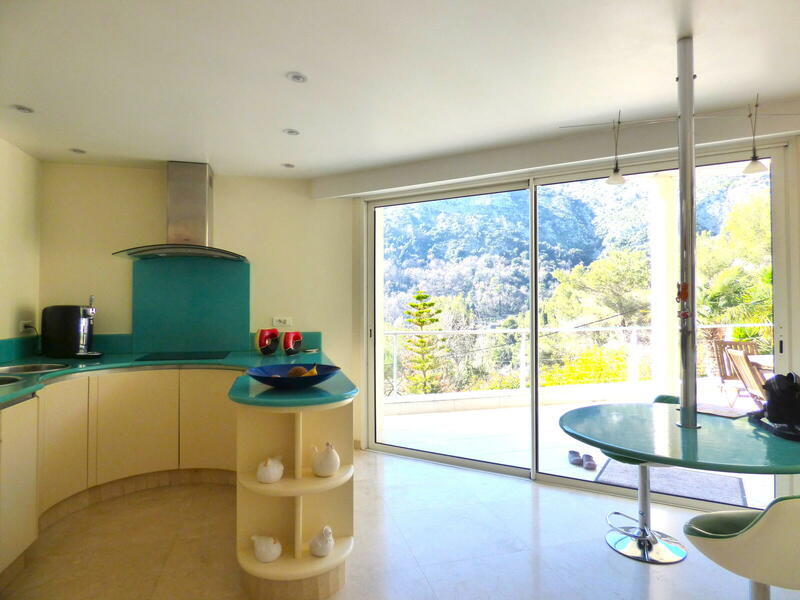 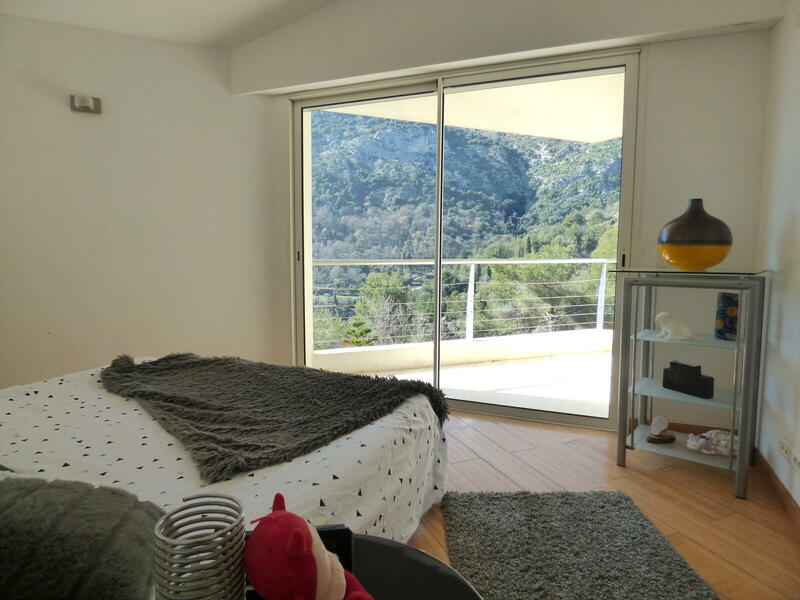 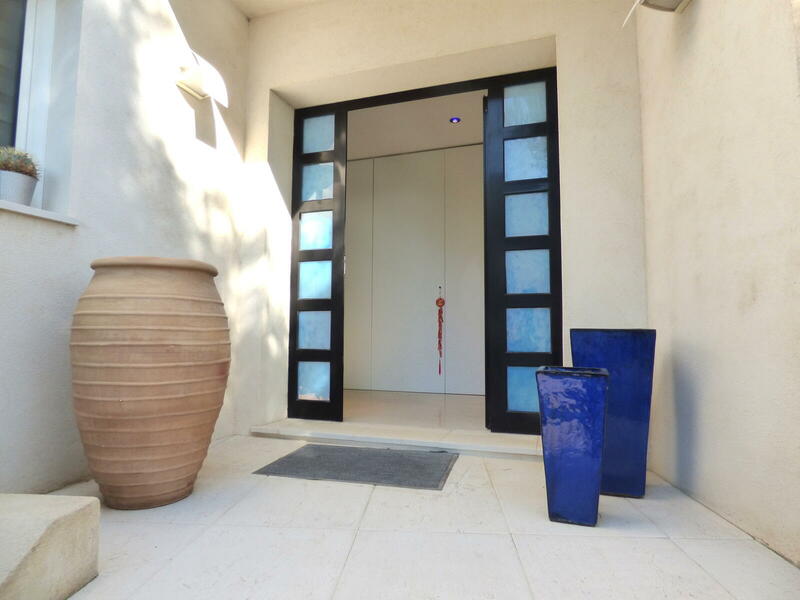 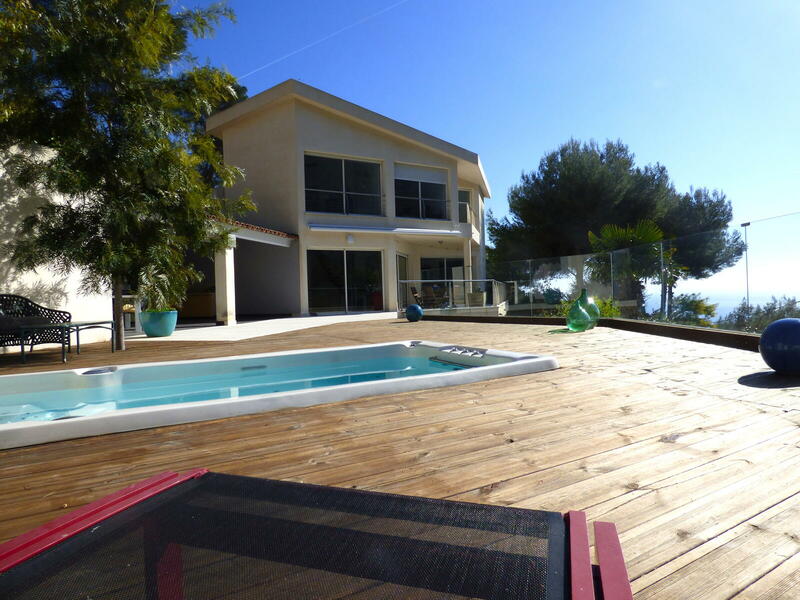 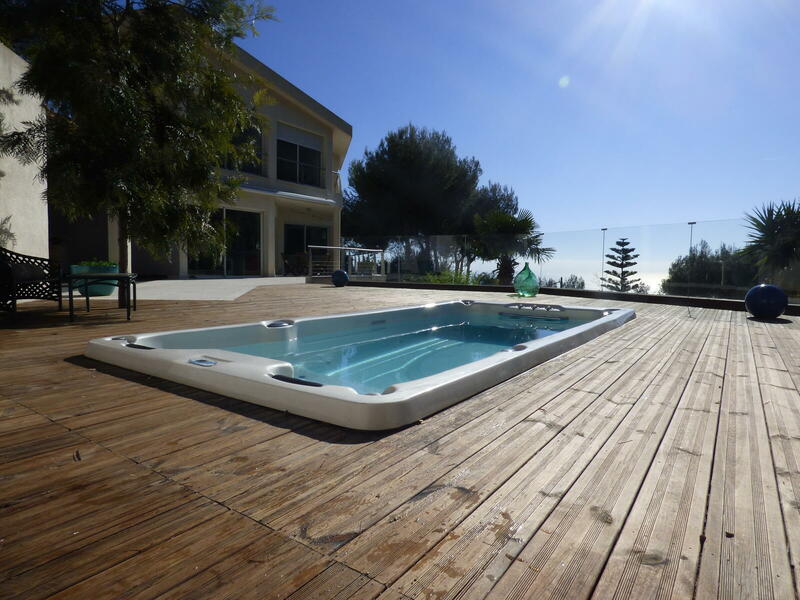 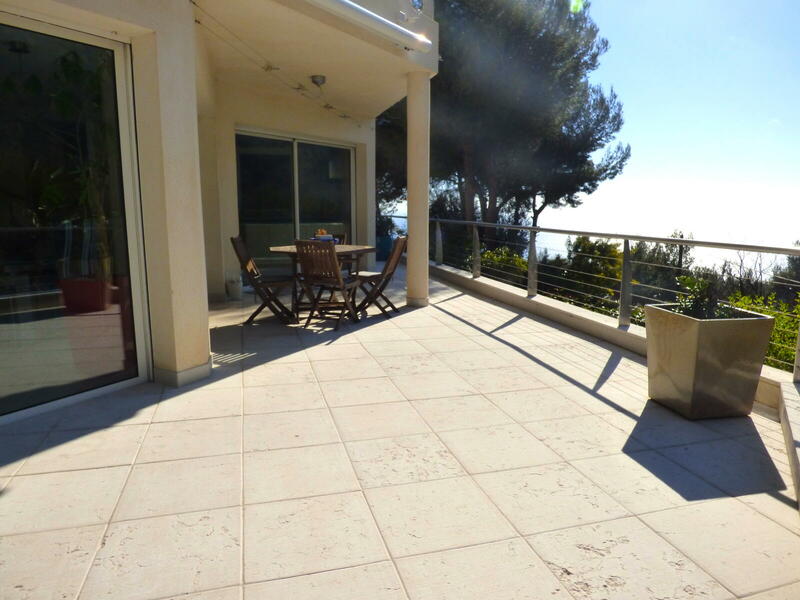 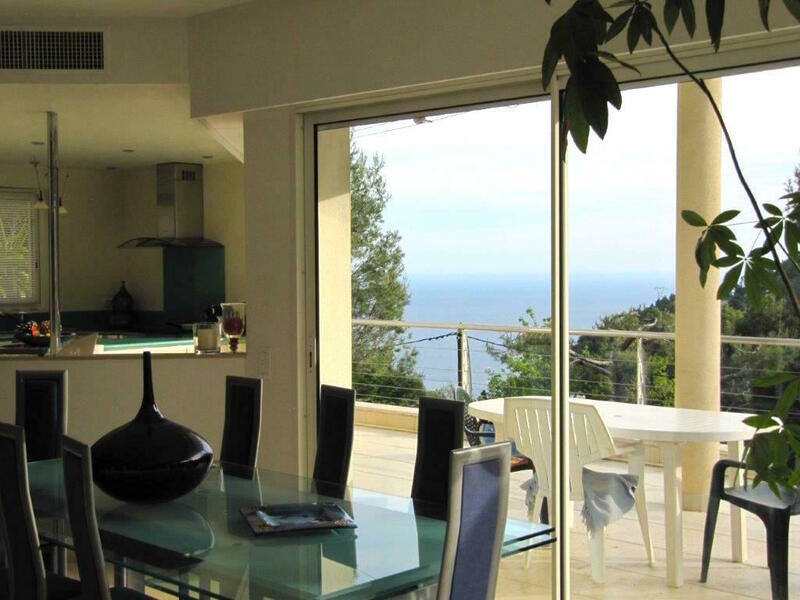 Roquebrune Cap Martin, in a quiet area surrounded by vegetation, contemporary villa in a large plot, panoramic sea views, just few minutes to Monaco. 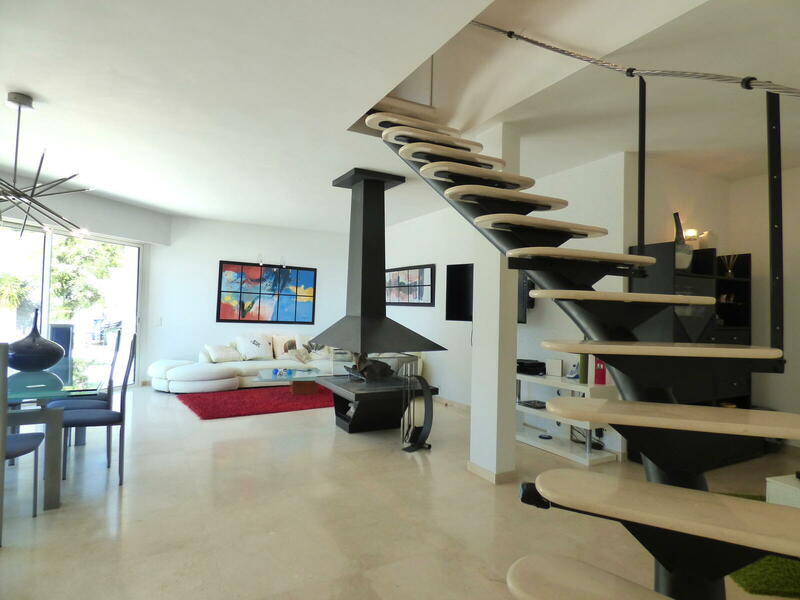 On two floors with several terraces including a teak with jacuzzy and summer kitchen on the ground floor, a large living room with fireplace and dining room, a fitted kitchen, laundry and guest toilet. 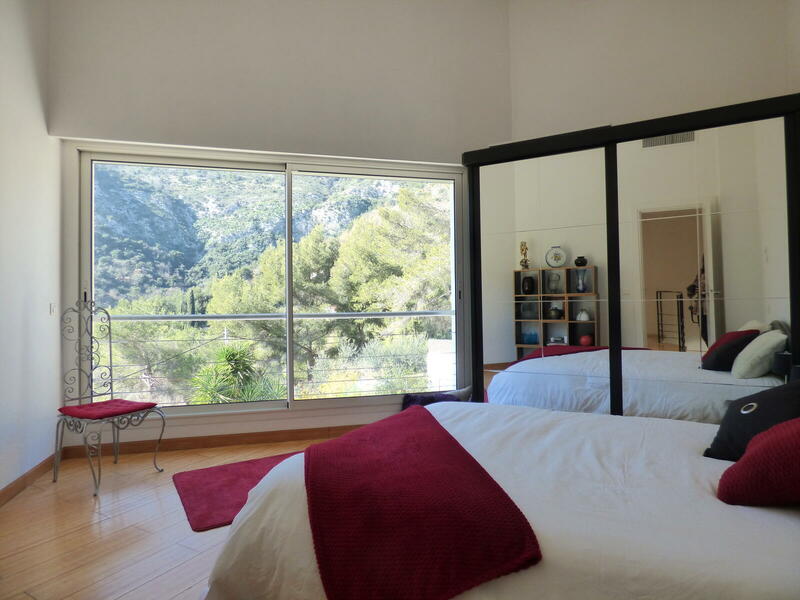 On the first floor a master bedroom with private bathroom and dressing room, two bedrooms with balcony and bathroom, terraces and gardens. 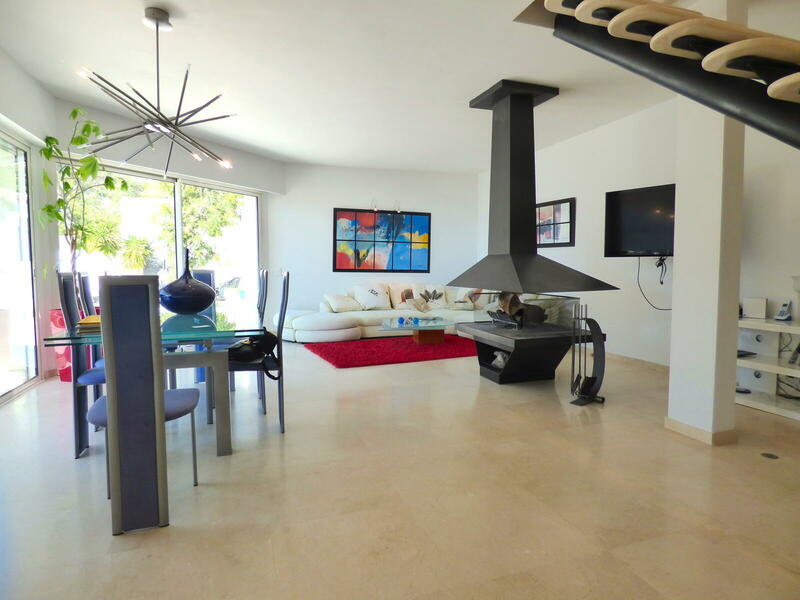 High ceiling, very bright, underfloor heating and air conditioning. 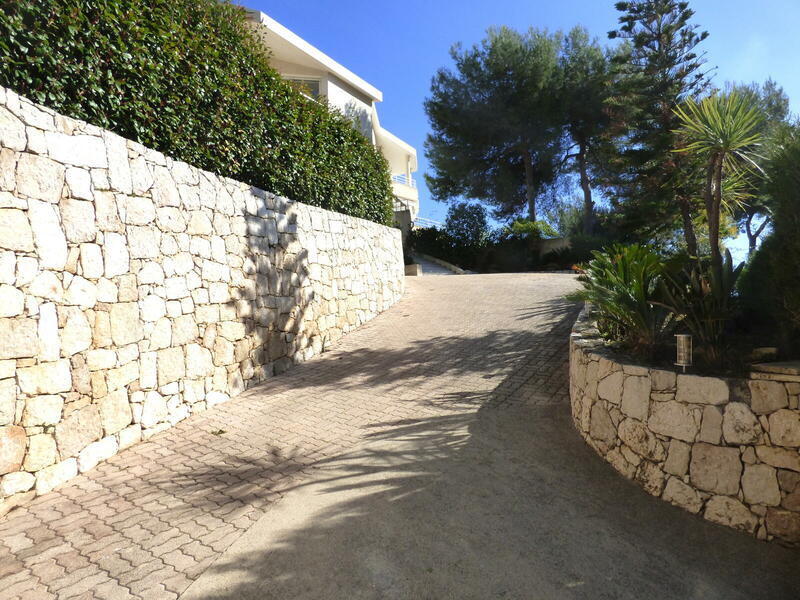 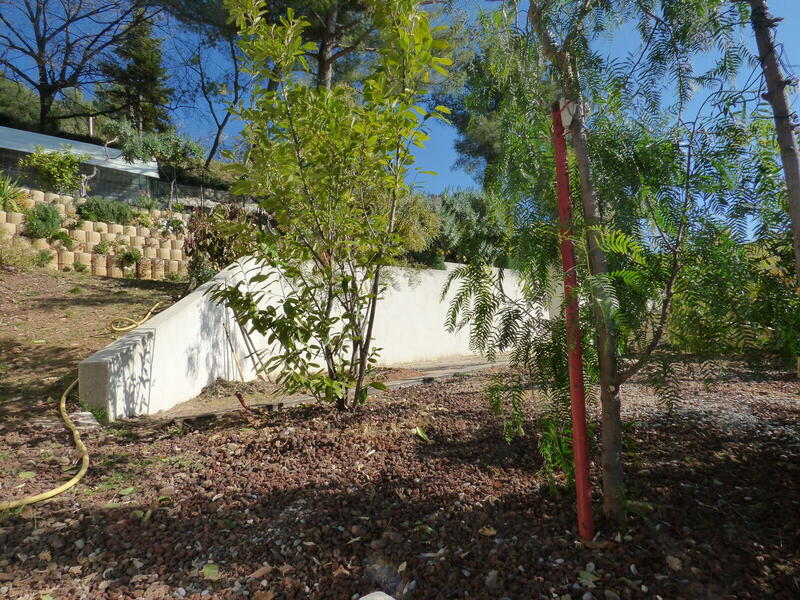 On the basement a large garage of 100m2 and cellars.